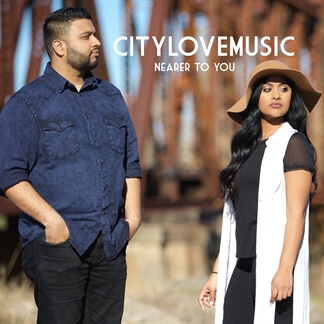 New Single from Citylovemusic - "Nearer to You"
"Nearer to You" is the new single from Citylovemusic, a new worship duo that consists of brother and sister Jonathan Singh and Kristina Plush. 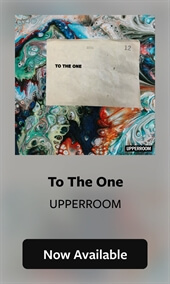 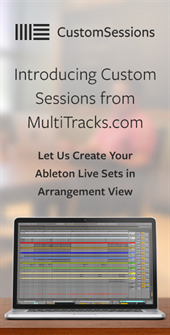 It's the first song and title track from their upcoming EP which releases later this year. 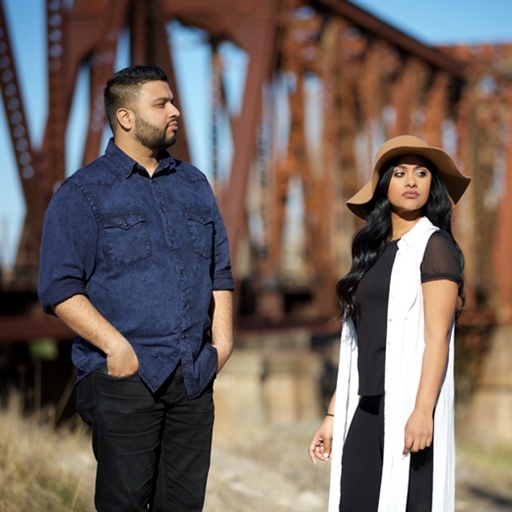 They share that the name Citylovemusic means to be a city on a hill, to love God and His people, and to make music that reflects Christ.